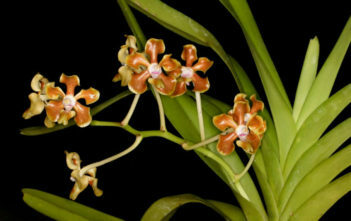 You are at:Home»Archive for "Vanda"
Vanda is a genus in the Orchid family, Orchidaceae. There are about 80 species. The genus is highly prized in horticulture for its showy, fragrant, long-lasting and intensely colorful flowers. Vanda species are widespread across East Asia, Southeast Asia and New Guinea, with a few species extending into Queensland and some of the islands of the western Pacific. 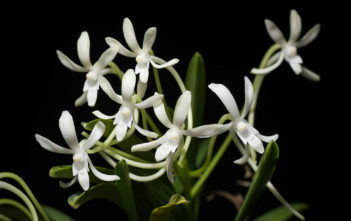 The name “Vanda” is derived from the Sanskrit.